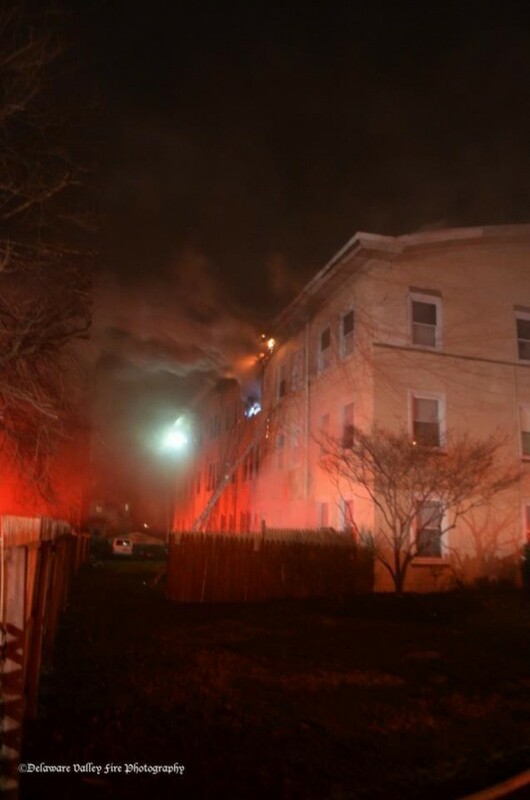 Company 04 was alerted early Saturday morning to assist Company 19 (Lansdowne) on the second alarm assignment for a working apartment fire. Pipeline 04 responded quickly under the command of Asst. Chief Booth and assisted with fire suppression and extensive overhaul. Special thanks to Station 08 (Prospect Park) for covering the borough until we became available.